The travel agent is in demand. With the media constantly fueling our wanderlust with tales of epic destinations, off-the-beaten-path experiences, hot new hotels, and the latest airline upgrades, travelers can’t help but crave incredible vacations. And they’ll find it with a travel agent. Travel agents take the impersonal, stock vacations of the internet and turn them into something extraordinary, every time, no matter the type of trip. For one thing, travel agents have extensive knowledge about the destinations, hotels, tours, etc., and have often traveled to experience these for themselves. They’ll use that savvy background, along with one-on-one attention to make expert recommendations and plan your ideal vacation. All you have to do is pack your bags and enjoy your adventure. Travel agents also take care of some of the finer details of a trip. 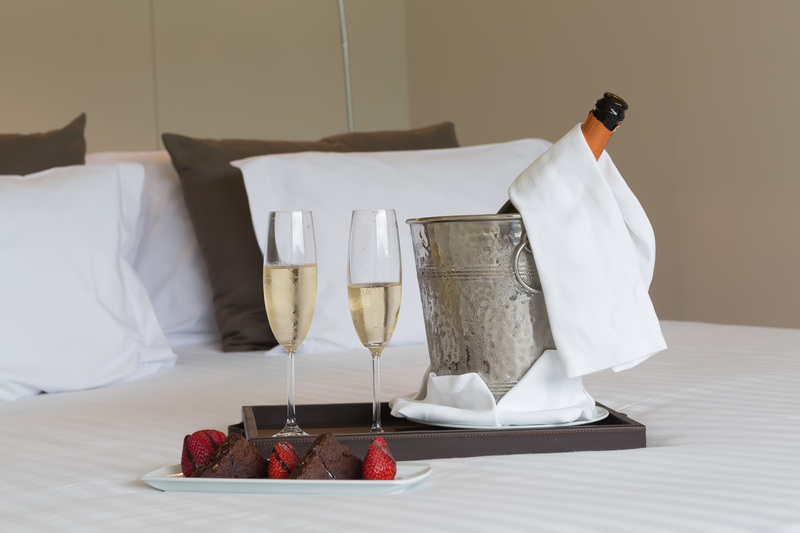 If they find out you’re traveling for a special occasion like a birthday or anniversary, don’t be surprised if you find little gifts from the hotel in your room, such as a complimentary bottle of wine or special decorations. They can even help you with details like dinner reservations and booking that seemingly sold-out sightseeing excursion. 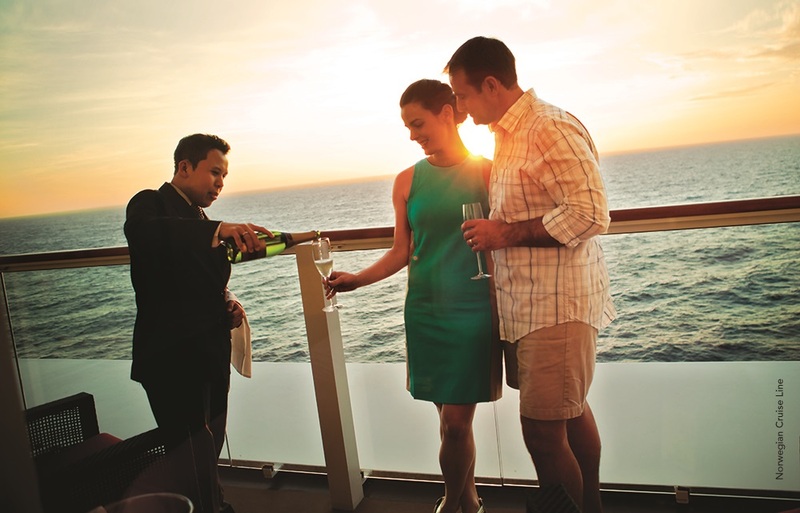 Plus, travel agents have the power to add elite perks to your getaway. For example, My Time is an exclusive service from GOGO Vacations offering unique recognition, special amenities, and a level of service that goes beyond expectations at your chosen hotel. These awesome perks include expedited check-in, complimentary room upgrades (based on availability), late check-out, and resort, spa, or food and beverage credits. Every hotel also has their own unique My Time benefits that add to your vacation in their own way, like reserved Bali beds, private cocktail parties, and welcome gifts. Ready to book a My Time vacation package from GOGO Vacations? Call your travel agent because My Time vacations are only available through them. When a person with a passion for travel plans your getaway, you always come out the victor. They’ll take care of everything you wish for your perfect vacation, including elevating it with exclusive perks from My Time. Call your local travel agent today and let them turn your trip into an incredible travel experience.